At Wessex Garage Doors, we pride ourselves on 30 years’ solid industry experience to help you choose the best garage door for your home. 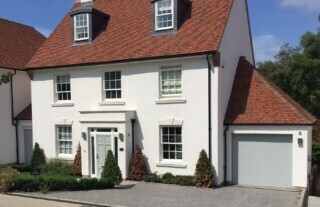 As a leading garage door company serving home owners in Wimbledon, across Southwest London, Surrey and beyond, we offer an unbeatable range of garage door products and services at competitive prices. 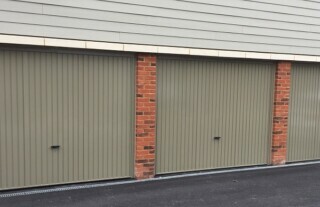 Why not pop into our large Surrey showroom to view a wide selection of fully operational garage doors on display? Whether you are looking to upgrade your home with a brand new roller door, sectional door or up-and-over door, there’s a wealth of choice from all the major manufacturers. Our expert team is on hand to talk you through the various options, carry out a free home visit and survey, so that you can make the right decision for your home, lifestyle and budget. Once you’ve decided to go ahead, we offer professional installation by our qualified technicians, as well as comprehensive options for aftersales, maintenance and repair. With home security at the forefront of everyone’s mind, particularly in affluent areas of Southwest London such as Wimbledon, automated garage doors are an excellent solution. 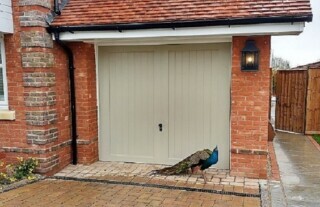 At Wessex Garage Doors, we can advise on the most appropriate style of garage door for your day-to-day convenience and to add some luxury touches to your home. Ask our team about the wide range of automatic operating mechanisms available for replacement garage doors or to upgrade an existing door. When you’re ready to make a decision, our installation crew will work swiftly and professionally to supply and fit your new home security enhancement. 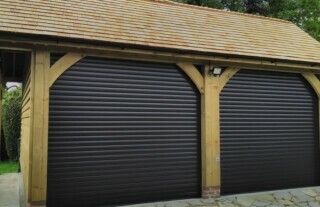 Regular maintenance and servicing is the key to keeping your garage door in optimum long-term condition. 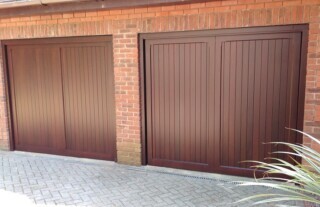 Wessex Garage Door have a team of skilled engineers to attend to any repair or maintenance issue you may have. From scuffs, scratches and dents to damaged locks or faulty opening mechanisms, and covering all garage materials and major brands, we offer a quick response and very competitive pricing. With home security front of mind at all times, please contact us as soon as you spot a problem so that we can come and fix it for you with a minimum of delay. 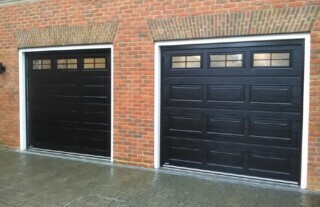 For superior garage doors in Wimbledon at market leading prices, Wessex Garage Doors should be your first port of call.